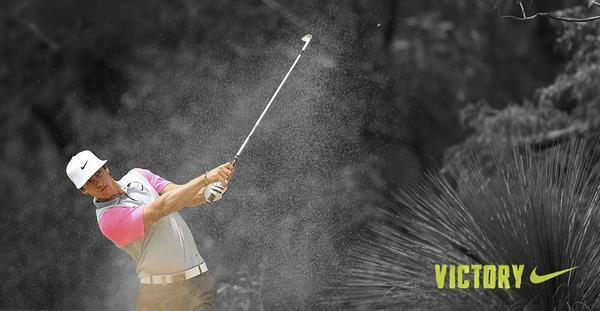 The season ends when you say it does. 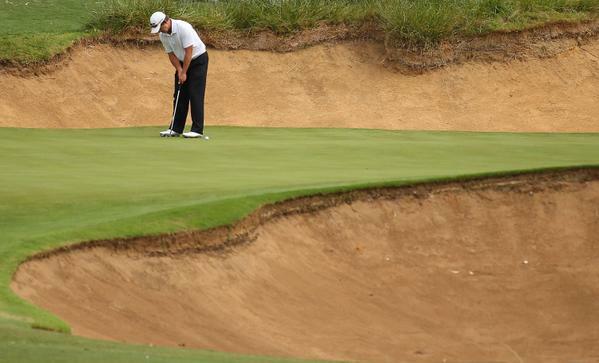 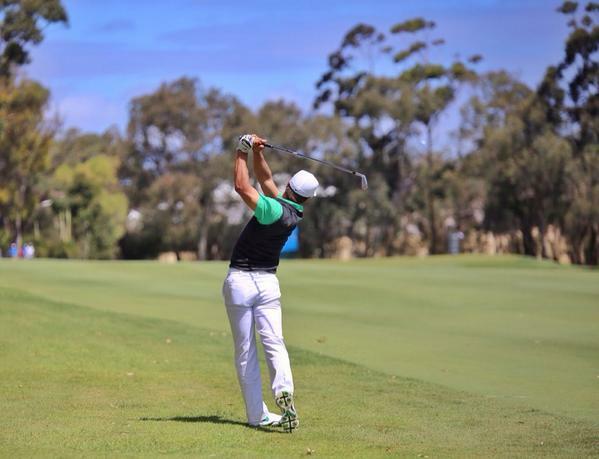 Great effort to lead on all but 1 day and hold your nerve to win by 3 shots. 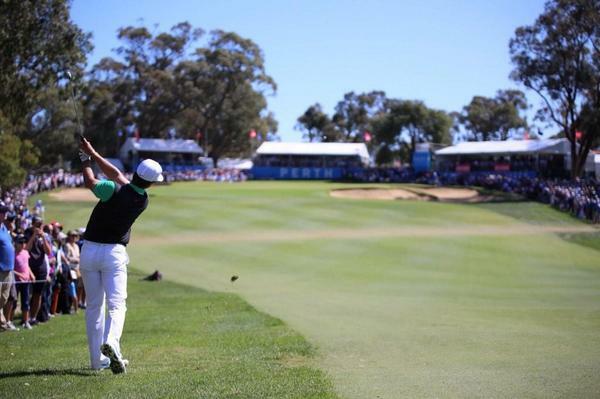 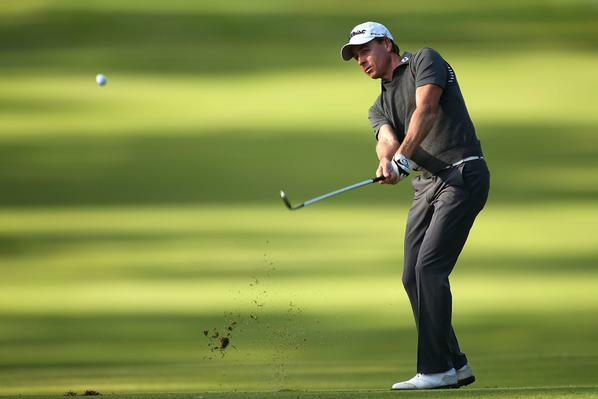 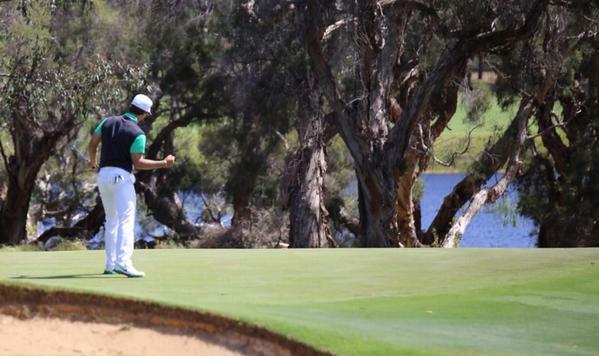 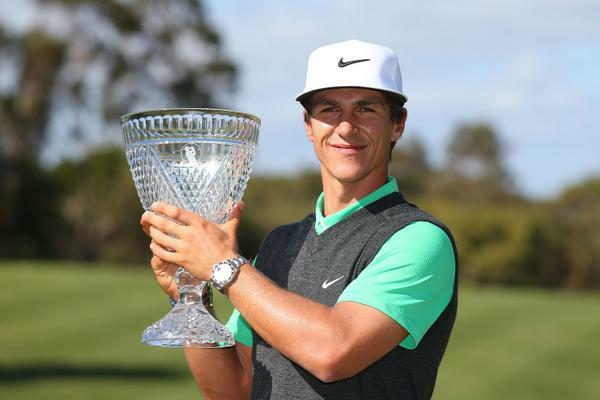 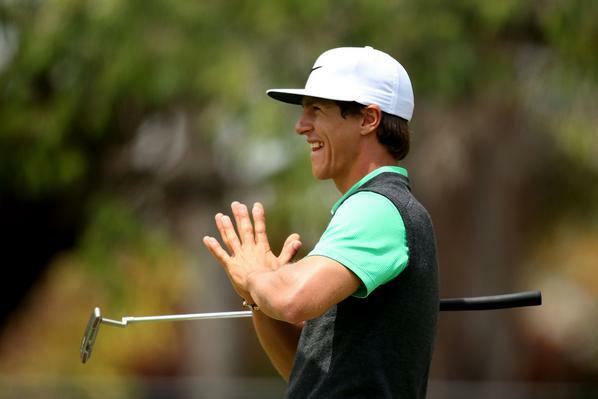 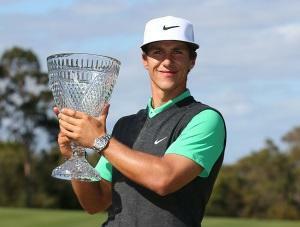 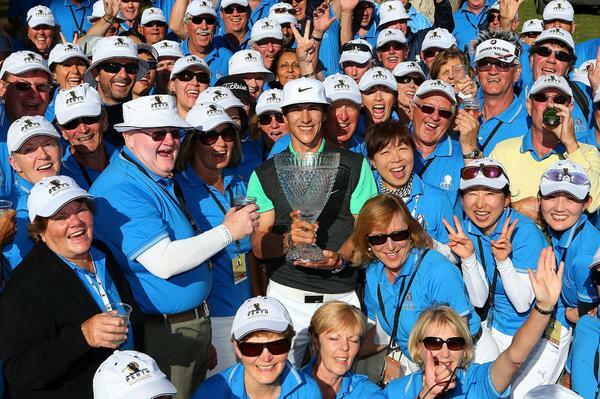 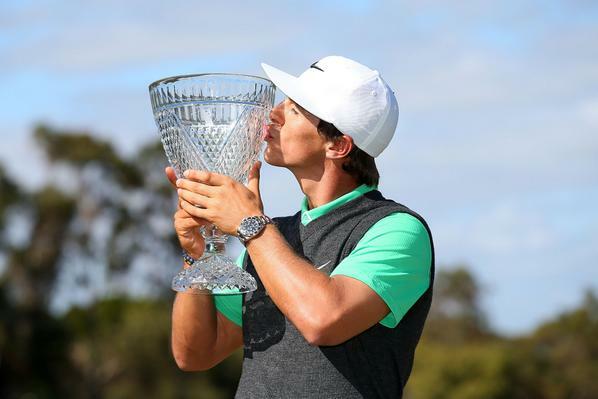 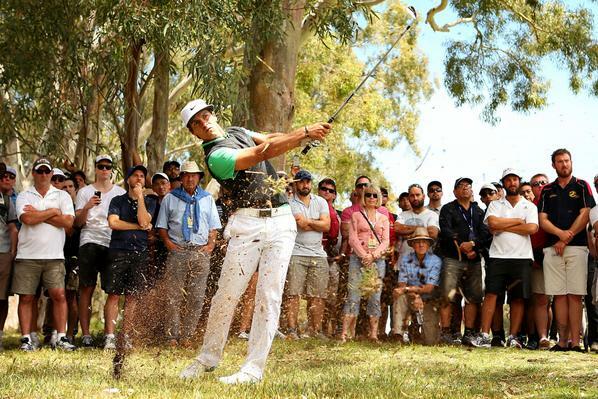 Well done Thorbjorn Olesen 2014 #PerthIntl champion. 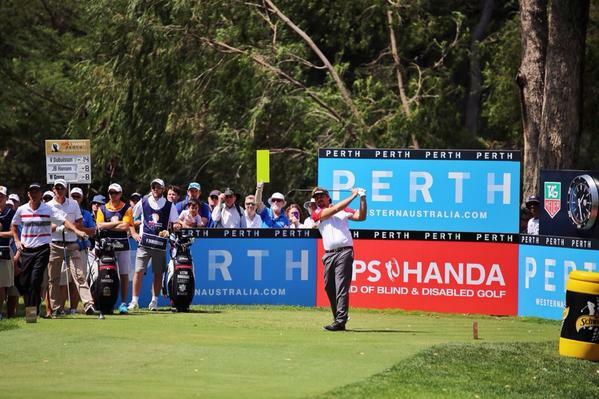 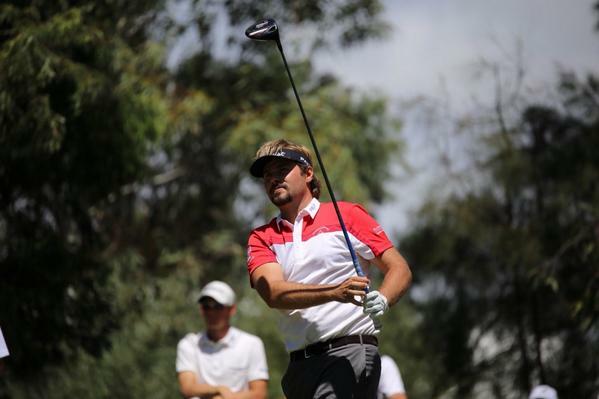 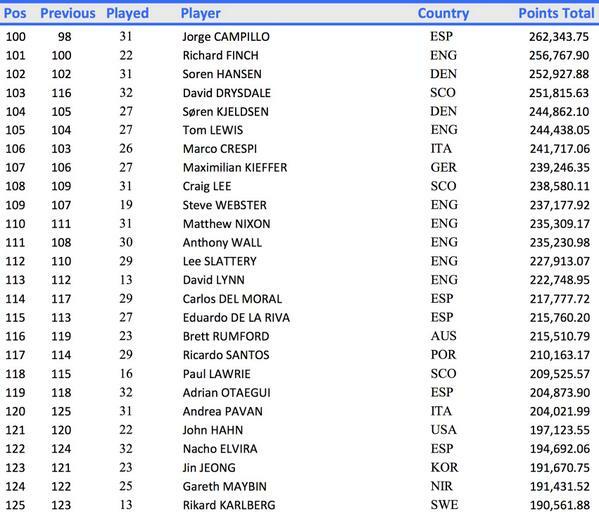 2 Danes, 2 Englishmen, an Italian, a Frenchman and a West Aussie in the #PerthIntl top 8 as we close in on the finish.